Each year, awards four $1,500 scholarships in recognition of academic achievement, school and community activities, and potential for future accomplishment. 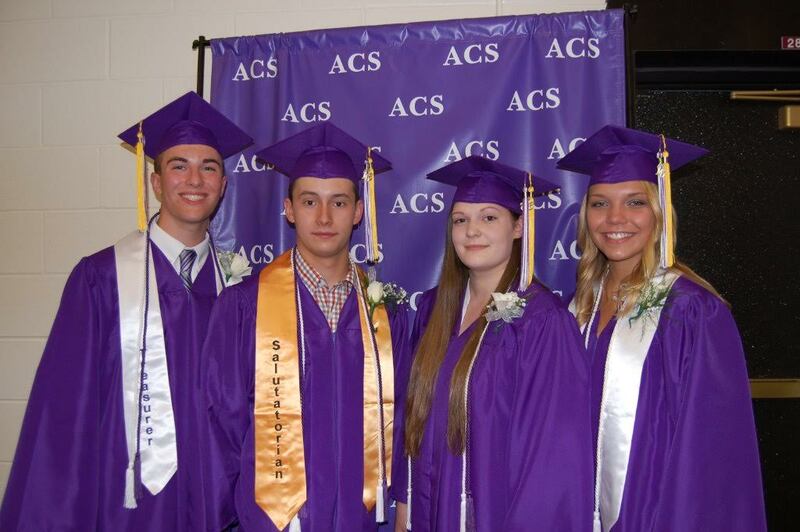 Originally established in memory of those alumni who have given their lives in the service of our country, these scholarships are now awarded on behalf of more than 12,000 people around the world who have graduated from Albion High School. Congratulations to these and all the Class of 2016 AHS students who received scholarships managed and awarded by the AHS Alumni Foundation.